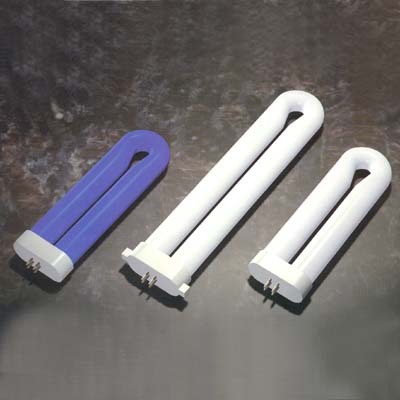 Full range fluorescent lamps from 4 watts to 40 watts Day Light(DL), Black Light(BL) and Black Light Blue(BLB). Alluring light source for flying insect killer - indoor and outdoor. For detecting fake money, inspection and appraisal of arts, metals, liquid, textiles, foods, and/or any other substance. For illumination in the amusement places, stores, etc.